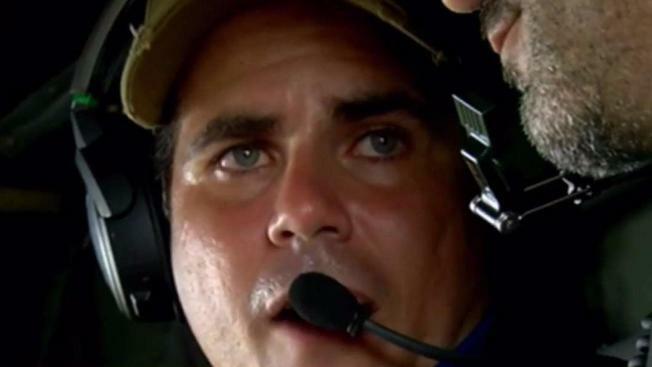 Puerto Rico Gov.Ricardo Rosselló took a helicopte ride in which he surveyed the damage brought to the island by Hurricane Maria. NBC 6 reports. Four deaths in Hurricane Maria's aftermath are being investigated as possible cases of a disease spread by animals' urine, Puerto Rico'sgovernor said Wednesday amid concerns about islanders' exposure to contaminated water. A total of 10 people have come down with suspected cases of leptospirosis, Gov. Ricardo Rossello said at a news conference. On a U.S. territory where a third of customers remain without running water three weeks after the hurricane, some became ill after turning to local streams to relieve their thirst. Jorge Antonio Sanyet Morales, a 61-year-old bus driver, took a drink from a stream near his concrete home on a hillside in Canovanas a week after the Sept. 20 storm. He then developed a fever, his skin turned yellow and within a week, he died at a hospital in Carolina, according to his widow, Maritza Rivera. Dr. Juan Santiago said Sanyet was among five patients who came in his emergency clinic last week with similar symptoms after drinking from streams in Canovanas and Loiza. 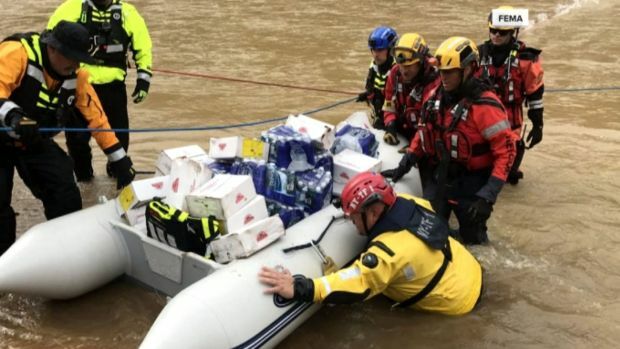 The water was still not running at Sanyet's house this week, but Rivera, said she and her family were drinking only bottled water, including some delivered by the town. Her husband was the only one who drank from the stream, she said. "He was a friend to everyone," Rivera said. "I don't know how I'll face everything without him." Forty-five deaths in Puerto Rico have been blamed on Hurricane Maria, which tore across the island with 150 mph (240 kph) winds. Ninety percent of the island is still without power and the government says it hopes to have electricity restored completely by March. Leptospirosis is not uncommon in the tropics, particularly after heavy rains or floods. Rossello said the symptoms can be confused with those of other illnesses, including dengue, and the Centers for Disease Control and Prevention was helping to investigate. Two of the deaths were in Bayamon, and one each in Carolina and Mayaguez. Other patients have been receiving treatment with antibiotics. 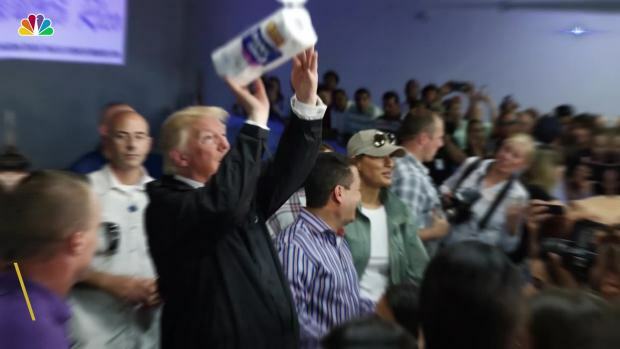 Rossello said that fliers with instructions on how to disinfect water will be sent to mayors for distribution with food supplies in towns across Puerto Rico. As Puerto Rico deals with a lack of power, food and drinking water in the wake of Hurricane Maria, residents are also in dire need of another commodity: cold hard cash. And that means what little other resources are available often can't be purchased by those in need. "For people that have access to internet and have access to printers, be good citizens and help us distribute this information," Rossello said. The Health Department and the U.S. military also will be distributing pills to purify water, he said.